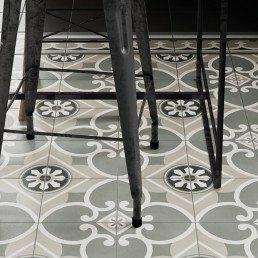 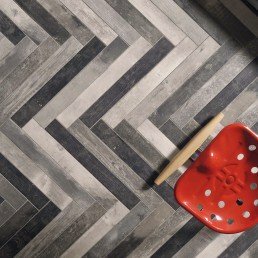 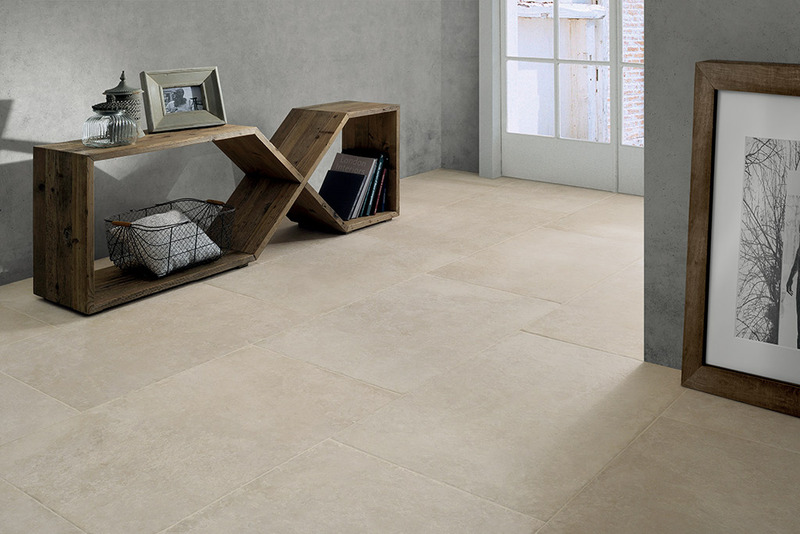 CASTLE porcelain stoneware is an ancient stone packed with history yet suited to modern and comfortable interiors. 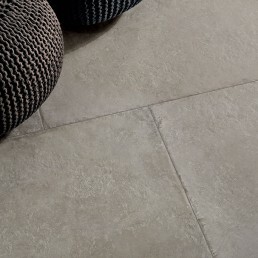 A full-bodied stone effect tile which has an understated design with neutral shades, used to create modern settings in which the traditional and the contemporary design blend harmoniously without clashing. 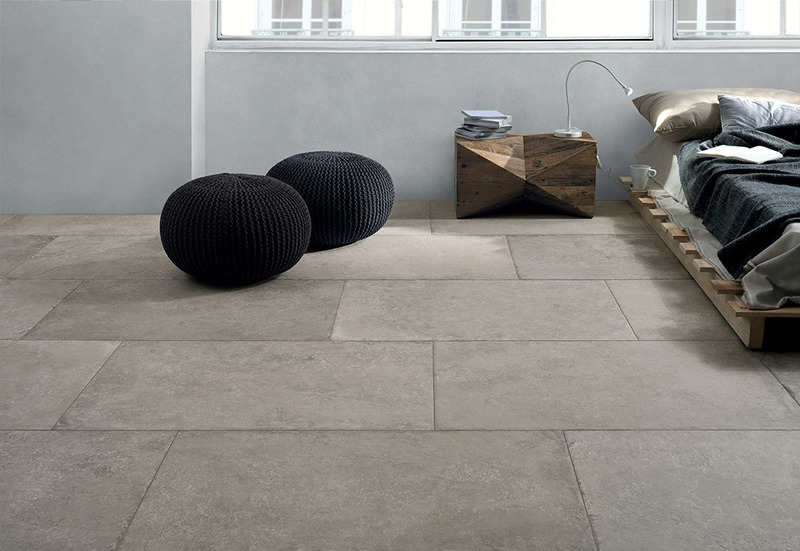 Having a moderate shade and aspect variation, Castle range imitates stone reclaimed from ancient manors. 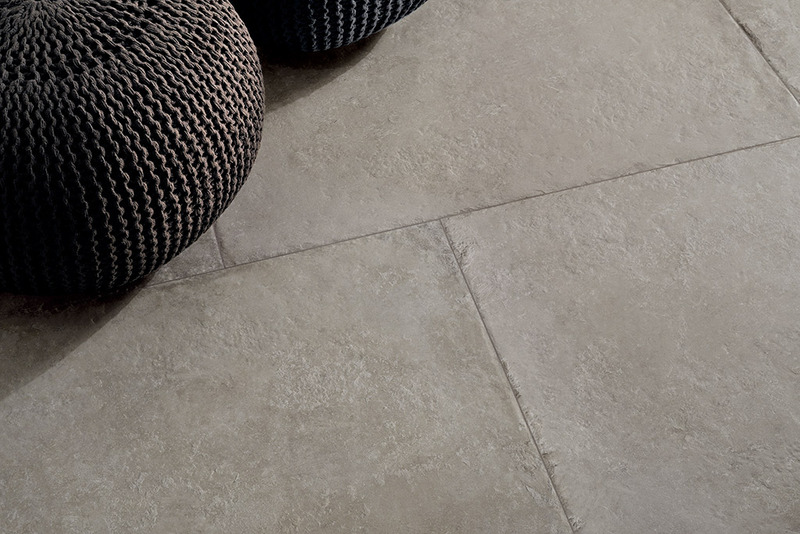 This is the allure behind the stone effect porcelain surfaces that tell new stories of life experiences and surface effects that only nature can reproduce, for high impact interior and exterior settings. 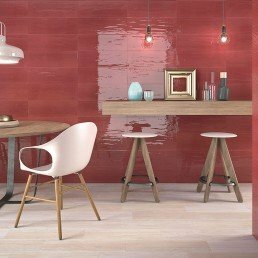 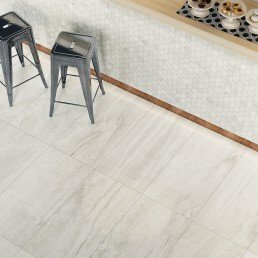 Our stone effect porcelain tile collection offers the perfect compromise; all the charm and natural beauty of stone, but with no requirement to seal. 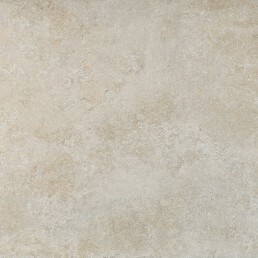 Available in large formats, Ideal for open plan project or large areas. 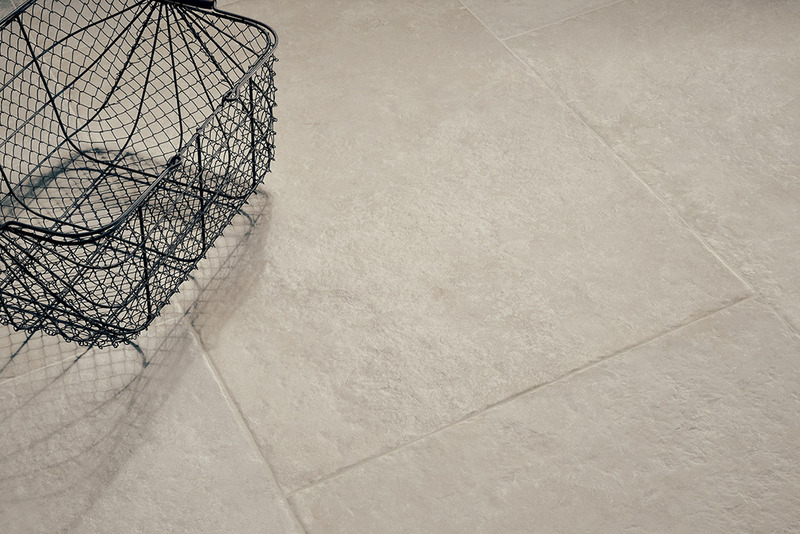 Do you love the beauty of natural textures, that will stand the test of time? Do you adore the look of natural stone? 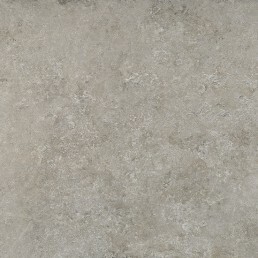 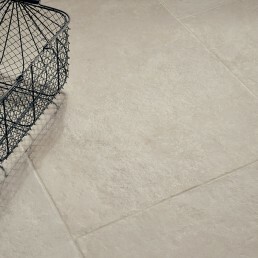 Well look no further our luxurious stone effect tiles will finalise your look of luxury. 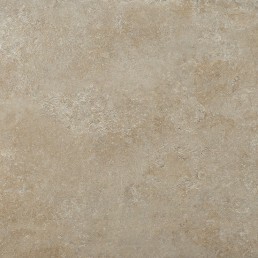 Available in three complimenting shades. 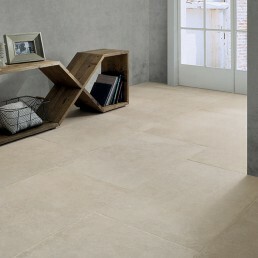 Castle offers the appearance of natural stone but the convenience of porcelain. 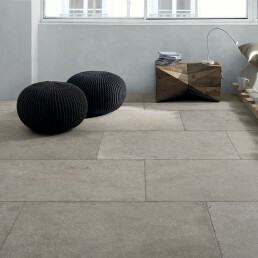 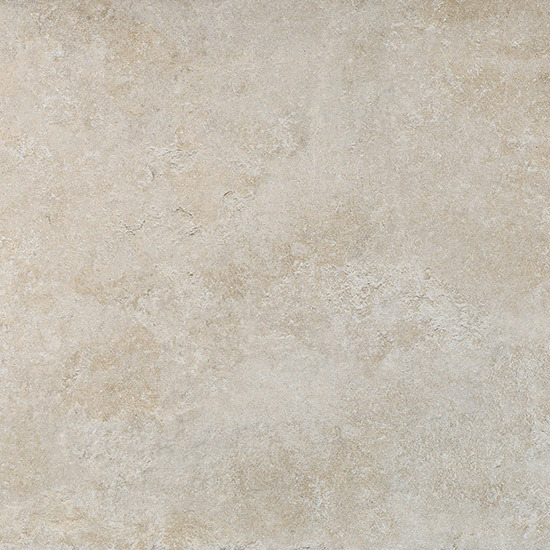 Stone effect porcelain tiles are becoming ever more popular due to the durability of them and the long-term benefits.